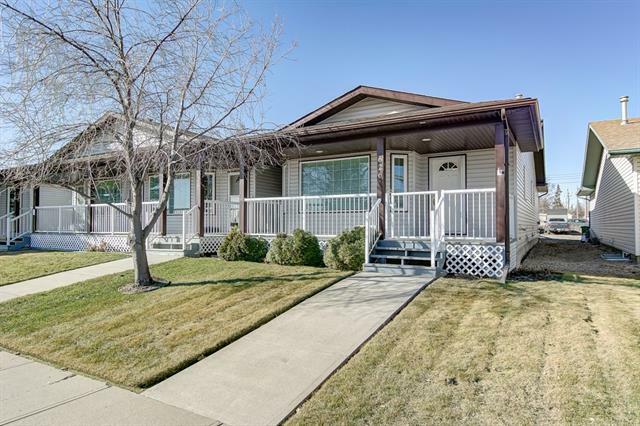 Compare Strathmore townhomes, Search 194 Strathmore real estate listings attached, detached homes for sale located in southern Alberta. 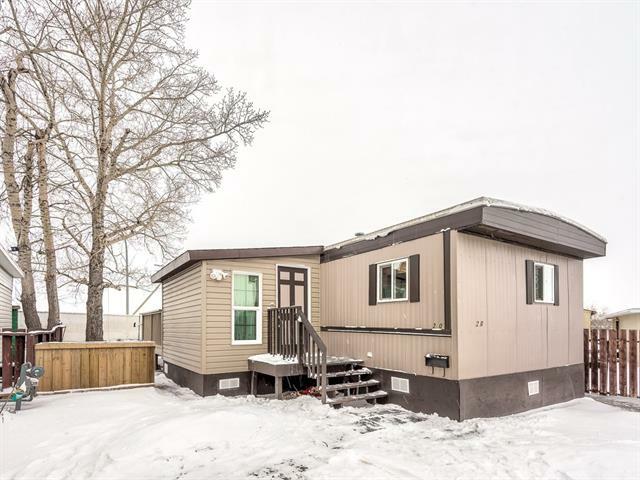 Strathmore homes, acreages is located approximately 25 miles east of Calgary Alberta with Town of Strathmore recording a population of 13,756 living in 5,148 of its 5,358 total private dwellings. 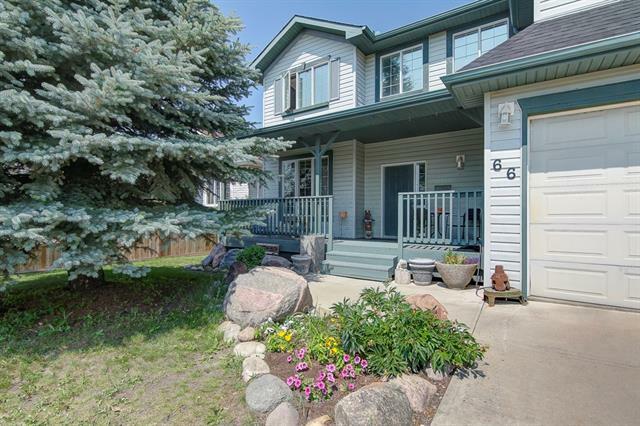 Research Strathmore Townhomes for sale, Strathmore real estate statistics, real estate agents, REALTORS® & homes for sale in on April 18, 2019. 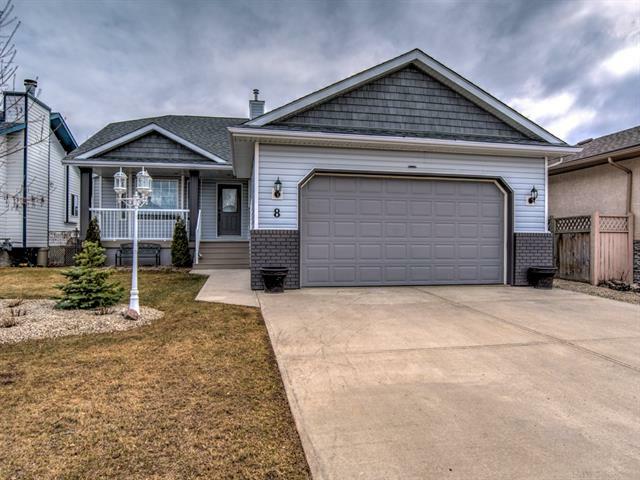 Currently there are 194 active listings in Strathmore average asking price of $342,242.15 highest price property $4,900,000.00. Currently 140 properties include Attached Homes, Detached Homes, For Sale by Owner, Luxury Homes plus 45 Condos For Sale, Townhomes, Rowhouses, Lake Homes, Townhome Bank Foreclosures. Strathmore housing market statistics: As of April 18, 2019 there are 210 Strathmore real estate listings for sale in listed active, with an average asking price $342,242.15 and the highest price approximately $4,900,000.00. There are a variety of property types to choose from Attached homes, Detached, Foreclosures and more.